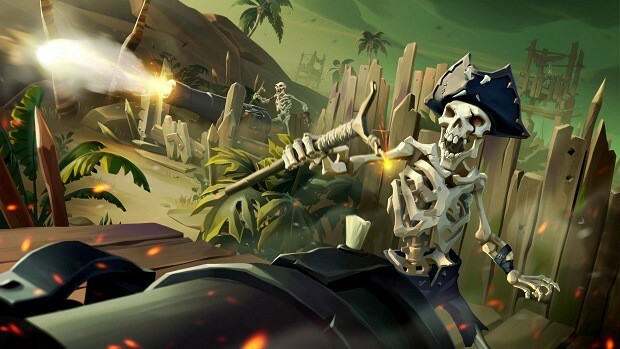 Rare has firmly established their standpoint regarding the expansion of Sea of Thieves content. The Design Director at Rare, Mike Chapman, revealed their plans in an exclusive interview. Chapman confirmed that the developers aren’t planning of adding paid content in the Sea of Thieves gameplay. We won’t step on the shoes of the gameplay, we won’t segregate our players, we certainly never would do pay-to-win. It would be around something that players love, and a way for them to keep enjoying the content. 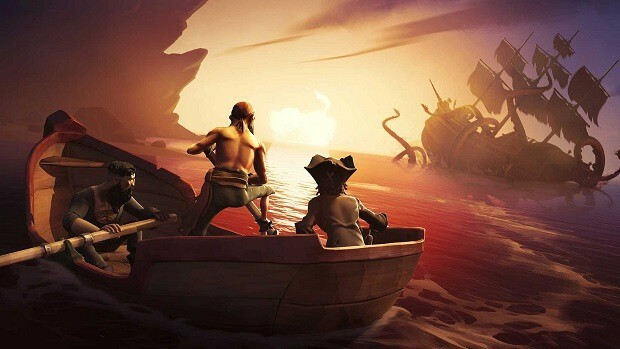 The Sea of Thieves had to face a lot of criticism after its release. The developers of Seas of Thieves accepted the fact that times have been tougher after the development than before. Various content updates came out after the release to get rid of their past mistakes. The one thing I will say is if we do that, we won’t just take something from another game and put it into Sea of Thieves. The way we’ve looked at mechanics, tried to innovate and do things differently, we’d want to do that with monetization as well. 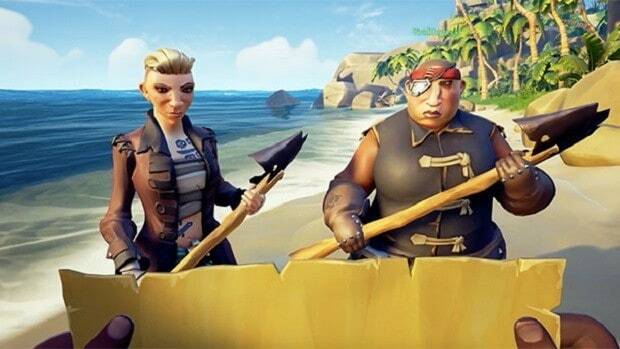 It’s not just about taking another approach and forcing it into Sea of Thieves. With all of our mechanics, it has to feel at home. All in all, the intentions of the developers can certainly not be doubted given their commitment to work on fresh content regularly as for the success of the game.